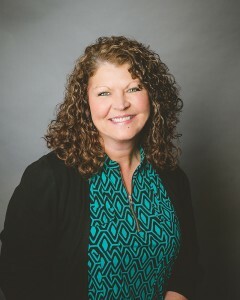 Susanne Underwood (APRN) is a 1981 graduate of Austin Peay State University, completed the OB/GYN Ultrasound program in 1989 at Bowman Gray School of Medicine and is a 1997 graduate of the Community General Hospital Nurse Practitioner Program in Syracuse, New York, and is board certified through the American Academy of Nurse Practitioners. 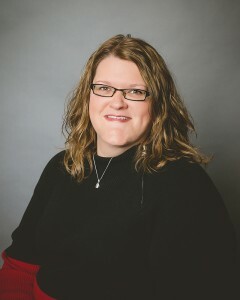 Julie P’Pool (APRN) is a 2007 graduate of Murray State University in Murray, Kentucky, a 2008 graduate of Western Kentucky University in Bowling Green, Kentucky and a 2010 graduate of the University of Cincinnati in Ohio. 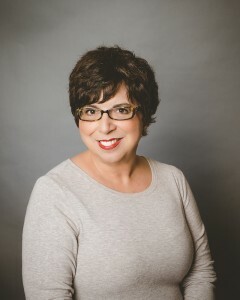 Julie is certified through the National Certification Corporation and the Certified Women’s Health Nurse Practitioner Program and has a membership in the National Nursing Honor Society (Sigma Theta Tau). Keri Maizan is a 2008 graduate of Austin Peay State University and a 2014 graduate of Tennessee State University. Keri is certified through the American Academy of Nurse Practitioners. Betty Richards, Business Manager, has worked in the medical field for 32 years and is the “glue” that holds us all together. ©2019 Clarksville OBGYN All rights reserved.